longer duration and could be reheated in the same container. This young boy after researching found out that there are only a few brands which could provide such products. This train of thought enabled him to make a product which could not only meet his hunger at midnight but can help to reduce the harmful effects of storing and reheating any food item. Why glass? Isn't all glass the same? 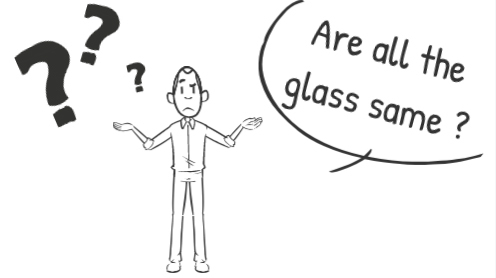 Borosilicate glass is the safest and healthiest of materials but people are unaware of it. For every consumer, glass is simply glass, there is nothing special about it. After a thorough research, the young chap found out that borosilicate glass consists of boron oxide which is the best material available for kitchen articles. The young man started Femora in early 2017 over a call with his mother. He coined the name and gave it a meaning, "convenience". With this name, the young man has created different kinds of products for the kitchen, impacting several households. These products have received a wide acceptance, and many are now using it for gifting purposes as well. 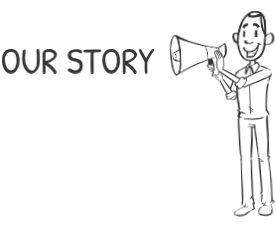 We aim to become a part of everyone’s daily lifestyle impacting thousands of people across India and the globe. This young man is Manushree Khandelwal, who had no prior experience until Femora, with his curious mind understood the bottleneck faced by Indian consumers and in their kitchens. With his perseverance, he continues to bring innovative products to the Indian Market. His vision is to deliver convenience and goodness at every doorstep while impacting thousands of families.